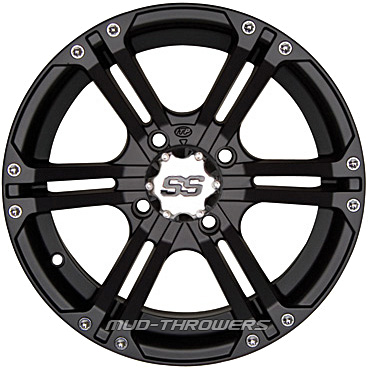 ITP SS212 black wheel is the perfect fusion of style and performance! ITP wheels will bring you home. You can always count on them to Get you back to the truck. Along with ITP'S lifetime warranty on SS wheels you have no reason to consider anything else.